Watronix® strives to make every Indian healthy and ensure purity in their lives through pure water. 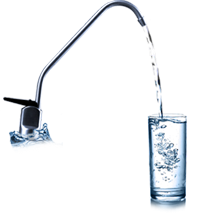 Watronix® is a well-known Organisation in India and is one of the most trusted company of water purifiers in India. 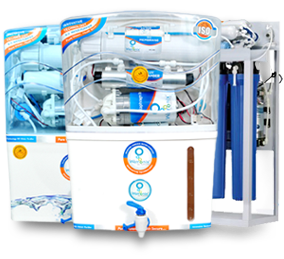 The brainchild of technocrats and experienced professionals, it is focused on delivering superior water purifiers for home and commercial use across India. We, at Watronix® aim to establish new benchmarks in water purification technology and offer World-class choices in modern potable water systems to the Indian consumer.